Herban Planet, LLC Mar 22, 2017 A good bong is an unavoidable companion for a marijuana smoker. Although it took time for the bong to become widely acceptable, its increasing demand has led to a continued rise in its prices. This bong, which was used by the Miley Cyrus in 2011 is considered as the most expensive in the world. It was made for the purpose of the film shoot and has its price tagged at $70,000. Its ingredients are so diverse that any smoker would be willing to pay anything to enjoy its sentimental value. Although not available for sell, there are some custom versions out there. This bong is the most expensive and luxurious in the market. 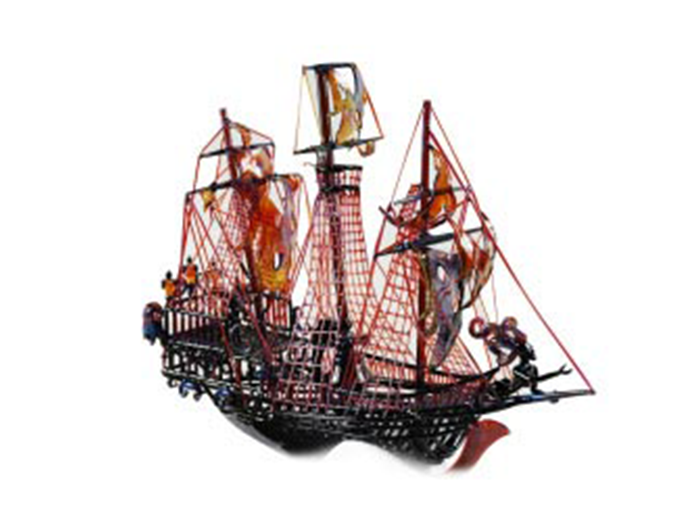 It is themed after a pirate ship complete with anchors. It is made of pure glass with a taste and looks that perfectly matches its $30,000 price tag. This rainbow crystal gives the best experience to everyone – smokers and non-smokers. They come in different these to make them more attractive to the eye. It’s perhaps its Alice in Wonderland effects that make it attractive, even with its $22,154 price tag. Standing at a 6-foot height, this is thought to be the tallest bong in the market. With ice and fire patterns on the bottom, cup winner glass for its presentation, and images of the band in concert, this is a good piece of luxury that’s very appealing. It is for the smoker’s daily use so long as one can pay the $15,000 price. If you love the taste of mushrooms, this is the bong for you. 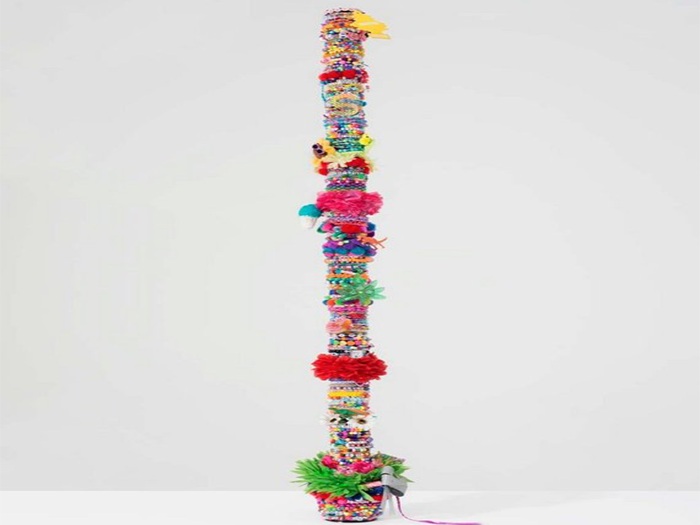 It has multi-coloured ribbons that make it attractive and a masterpiece. The dancing dichroic collars make this bong look very attractive. It does for $14,251. Here is a bong that you can hardly find in the shops. 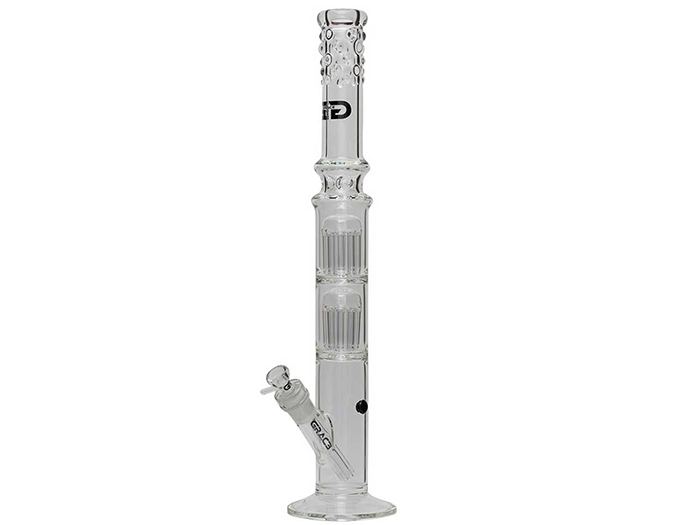 Its unique finishing makes it one of the most luxurious and unique bong the world over. First introduced in 2009, it is sold at $5,000. 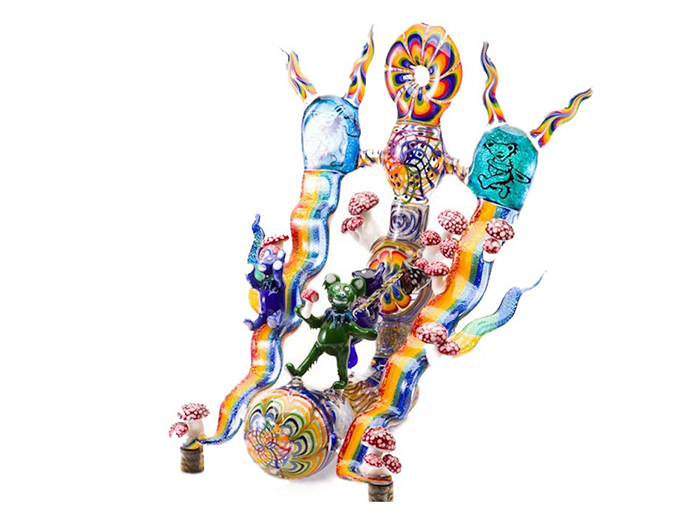 This bong is considered a landmark in taste, brand name, and unique pipes. With golden and diamond logos, this is a high-class bong made to customers’ specifications. It is sold at $3,750. The Freeek Tube is a wild piece of bong that’s made on custom orders. It comes in a fill a cello design and an appealing and attractive shape. It is available at $2,700. 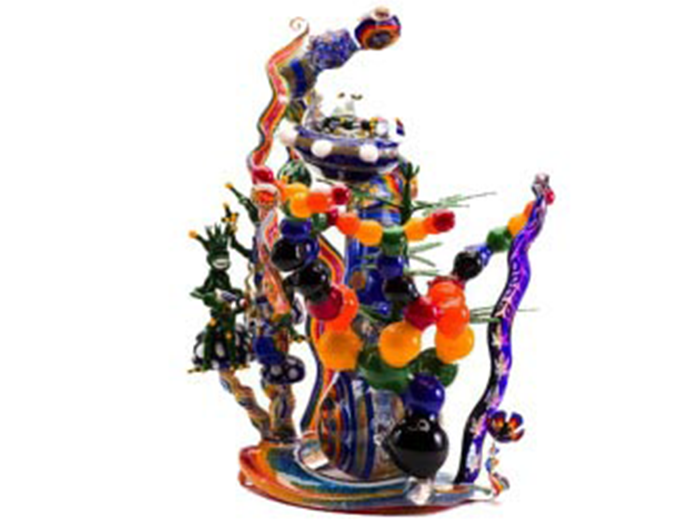 With Illadelph, you have a world-famous brand that’s known for making expensive and high-class bongs. The coil is detachable and the neck can be placed in the freezer. The glycerine in the coil gives smokers the best experience with any bong. Its gold outline logo makes it expensive at $ 1,056. Evol Empire is a high-end piece that has a straight tube with a pre-cooler from which smoke is emitted. 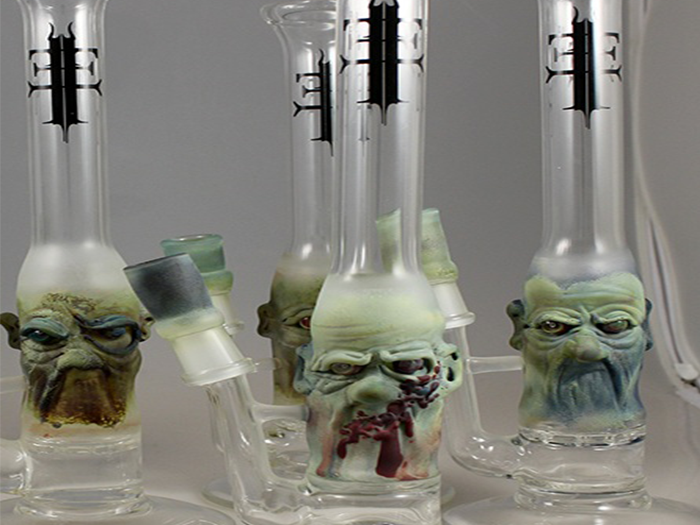 It has a standard glass bowl with a side handle and is made of the zombie’s theme for a more interesting finish. It isn’t very expensive for its price of $977.78. Why not get yourself a bong?